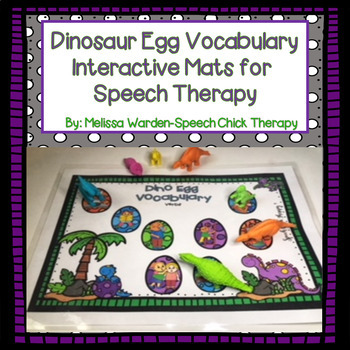 Dinosaurs make learning vocabulary fun in speech therapy! 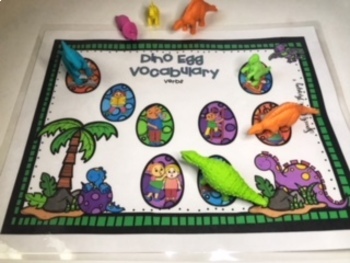 You can use playdough, mini erasers, dry erase markers, bingo chips and even your favorite windup dinosaur with these mats!! !